A countdown puts the spotlight on the Top 101 places to eat in the United States. 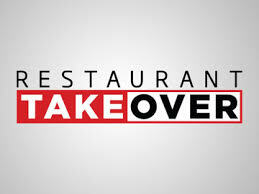 Restaurant Takeover challenges two restaurant industry top guns to help rescue a failing restaurant. They’ve got six days to overhaul and re-launch a local eatery for review by the toughest critics… their customers. 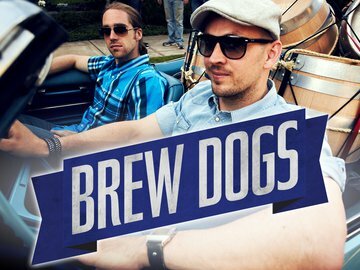 James Watt and Martin Dickie, owners of the UK’s fastest-growing brewery, travel across America visiting different American beer towns, celebrating distinctive craft beers and creating their own locally-inspired drafts. 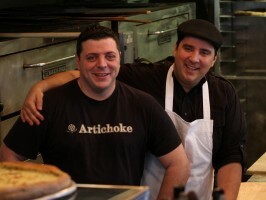 Cousins and best friends, Francis Garcia and Sal Basille opened Artichoke Basille’s® in New York City in 2008. Having gotten their hands into the business early working at their family’s restaurant, Basille’s in Staten Island, the boys and their pizza shop have made more than a name for themselves in Manhattan. 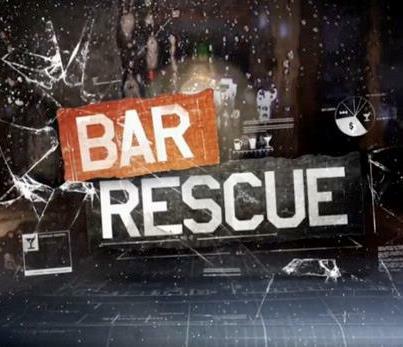 Bar Rescue is an American reality series that premiered on Spike TV on July 17, 2011. Eat Street is a lip-smacking celebration of North America’s tastiest, messiest and most irresistible street food. Hosted by ‘late night foodie expert’ (you can really be an expert in anything these days, I want to be the ‘foods that start with the letter ‘Q’ expert’) Mikey Roe, Feed The Beast will explore the best places to eat across the US at an hour when most establishments would be closed. Pack your bags and loosen your belt. 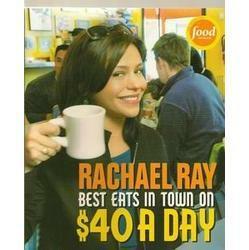 We’re hitting the road with host and intrepid tourist Rachael Ray in search of great food. 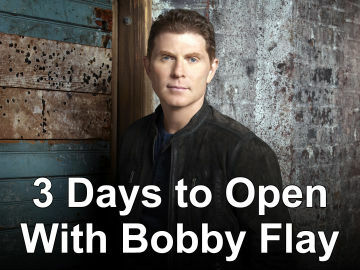 3 Days to Open with Bobby Flay is an American reality cooking show on the Food Network. 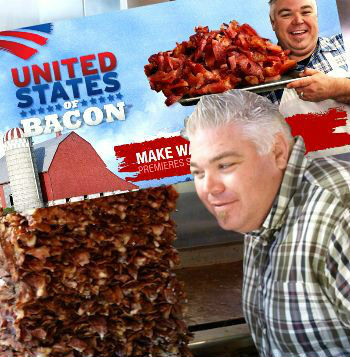 The premise of the show seems a lot like Man vs. Food, just with more bacon. Fisher will search from the mountains, to the prairies for the greatest bacon dish in America. Eat the Street will take us on a tour of the most famous streets in America — by way of the food available on them! George Motz travels the US to sample the country’s best burgers. In Bourdain’s new series, The Layover, Anthony Bourdain is back like you’ve never seen him before. He is high octane, gritty, caffeinated and traveling with a sense of urgency. Eden Eats, host **Eden Grinshpan** lands in a new city for her 24-hour around-the-world food adventure. Eden travels to a new American city taking only 24 hours to uncover the global culinary scene. Have you ever wanted to go on a vacation across the country? Have you ever wanted to discover some of the most delicious foods in the United States? 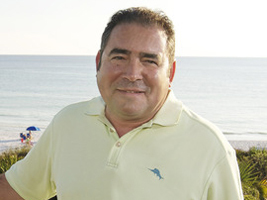 Acclaimed chef, cookbook author and **host Chef Gerry Garvin, aka G.**, explores the best Southern eats Georgia has to offer. As he continues to explore every corner of the globe on his Emmy-winning Travel Channel series Anthony Bourdain: No Reservations, now in its ninth and final season, Tony encounters the weird, wild, and downright outrageous personalities and places that help define what it means to scale the international cultural landscape.